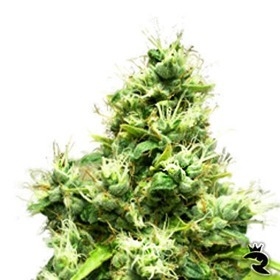 Mazar Kush has a stupidly high THC level, I mean 20% man...World of Seeds feminized is an astonishing fast growing indica bred from Pure Afgan Kush Stabilized male and New Mazar Line. 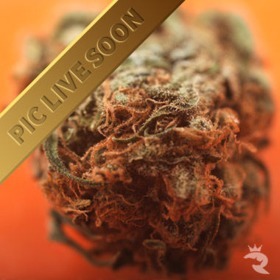 Mazar crossed White Rhino is the perfect recipe for an award winning strain - she is a mostly indica strain that does equally well outdoors as she performs indoors. 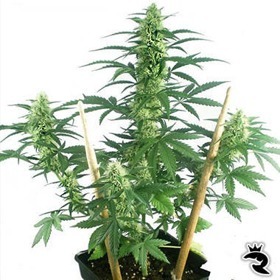 Sparkling with a dense carpet of white crystals, Medi Bomb #1 Feminized is a potent mix of Bomb and Dutch genetics. 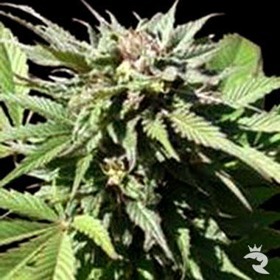 Lush and soothing, Medi Bomb #1 Feminized eases the mind and releases the body! 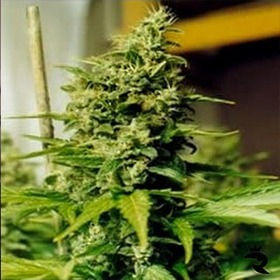 Clear, uplifting and energizing, Medi Bomb #2 Feminized really gets you going! 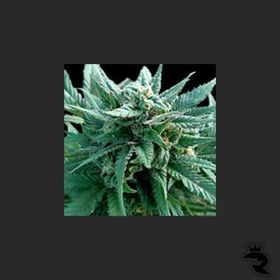 A great wake-and-bake strain, Medi Bomb #2 delivers unheard of yields of top-shelf blaze.